for seconds, and even the occasional thirds. Residents and visitors interacted with the firefighters, some of whom were off duty and enjoying the morning with their families. of need, both financially and emotionally. 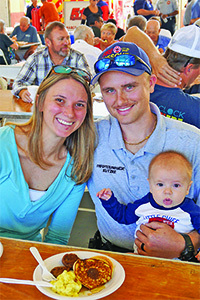 The Foundation also provides educational scholarships to firefighters and their family members. To help raise funds for student scholarships, the Foundation is raffling a “build your cruise your way” seven night cruise. Tickets are $50, and only 250 will be sold. For more information on the cruise raffle, contact Dianna Dohm at 239-331-0908. 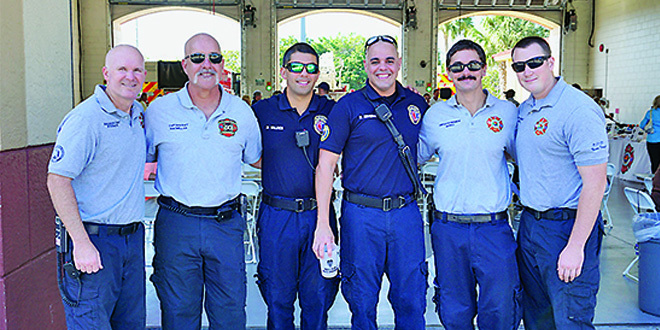 Learn more about the Marco Island Fire Foundation at www.marcofirefoundation.com.